With economic prosperity, there is a constant increase in a number of billionaires in India. With increased purchasing power has come the craze for adventure sports and car racing is one of them. 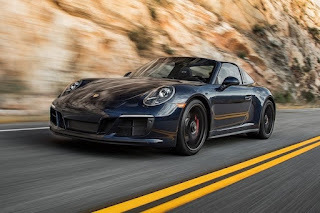 The young and elite generation is just getting crazy about the sports cars these days as they have added a new milestone to the adventure and activity loving people in India. 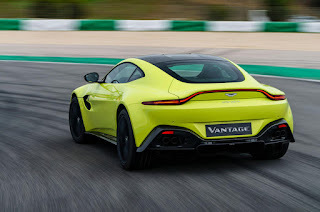 Indians are looking out for a outdoor activity, fun long drives racing with their sports car, it's actually they just want to test and challenge their limits along with their sports cars. This one is located in Yamuna Expressway near Greater Noida (U.P.). 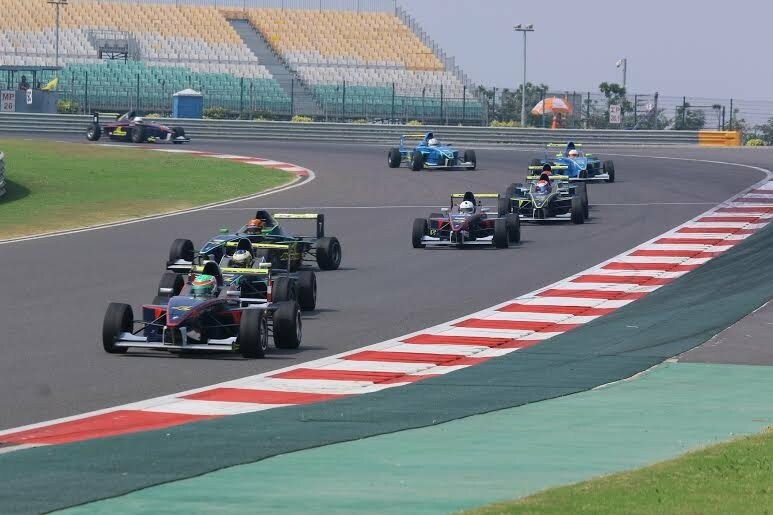 This venue has witnessed many racing events like JK Tyre’s National Racing Series, the MRF F1600, as well as the MRF Challenge, the Volkswagen one-make, the Tata Prima T1 Truck Racing Series, the National Motorcycle one-make series and most recently the Asia Road Racing Championship. The full length of the race track is about 5km with a width of 11 meters. They are well equipped with the latest tech to track all the drama that you can ask for. The great news about you guys is that this track is open for most local events as well many other activities, all need to do is to get the confirmations in advance from the local authority and set your weekend great. 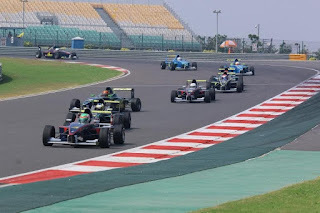 One of the tops ranked race track that is located in South India and has been published in many Automobile Magazines worldwide. This race track was inaugurated back in 2003 and named after a great car driver Shri. S. Karivardhan. The total length of this race track is about a little bit more than 2 km and just like any other track, this is also open for some local as well as international activity. With a total length of 3.75 km of racing track, this is just yet another popular among the car racing fan. Just like any other racing tracks in India, it is open for both bikes and cars. Just set up your goal and go on the weekends. Now as you above you know about the racing tracks in India now let's go through the sponsors in car racing. They are the biggest name when it comes to car racing in India, they have organized as well as sponsored many racing events in India. They are another leading brand in car racing events sponsorship. 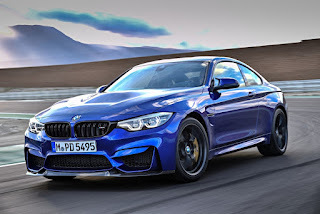 There are many other national and international brands who keep on sponsoring to promote their particular brands in different sectors, these brands are BMW, Mercedes, Red Bull and many others. There are many other sports activity that you can do with your sports cars or bikes. You can go for the dirt bike and car rides, long drive, drifting and few others. 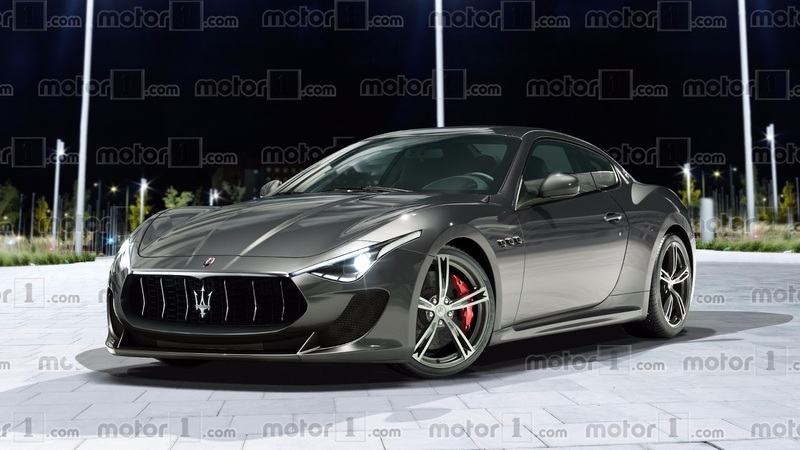 Well, the point is that their lot of options that you can go with your sports car but at the end of the day it’s your choice and mood and the timing. Jaguar F-Type ₹ 142.19 - 239.61 Lakhs. 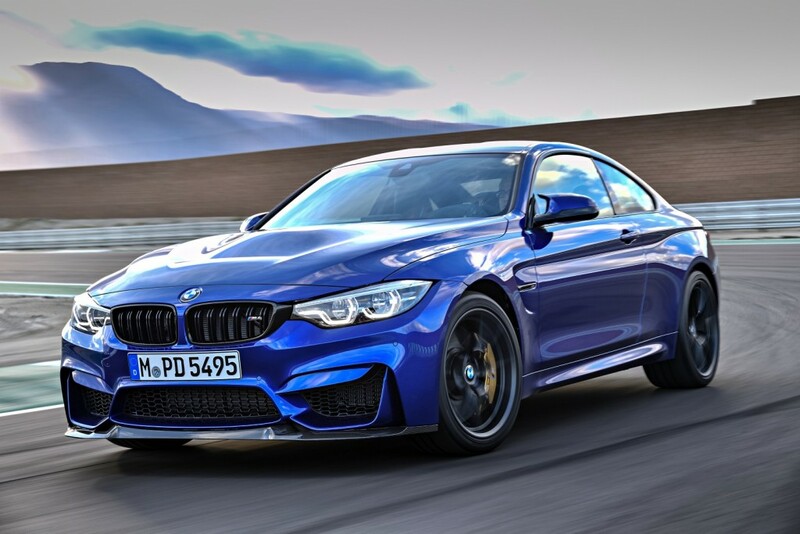 BMW M4 ₹ 121.80 Lakhs. Audi R8 ₹ 171 - 220 Lakhs. Porsche 911 ₹ 148.87 - 278.26 Lakhs. Aston Martin Vantage ₹ 152 - 190 Lakhs. 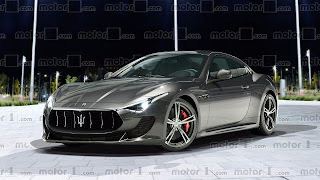 Maserati GranTurismo ₹ 129.81 - 198.30 Lakhs. Trust me there is no fun if you are doing it all alone, so you need to have a group or a network who is as insane as you when it comes to sports car activity, so how you want to grow your network. Well, the answer is pretty simple, you can use the power of social media by joining the niche groups, apart from this you can join the local city group. All you need to do is to stay tuned with the group members and contribute to the group with some real deals and sooner or later you will find that your network is growing. Well, I just hope that you have got all the info that is related sports but the top priority is your safety so use seat belts while driving a car and wear helmets on bikes, apart from this just don’t drink and drive as your life if more important than any other crazy things.